Wat is dit voor site? Wij zoeken de goedkoopste boeken op internet. Addicted Physiciansvonden we het goedkoopst op Bol.com voor €8.99. We hebben gezocht in nieuwe en tweedehands boeken. Rechtsonderaan de pagina kan je het boek direct bestellen	via Bol	.com. Physicians are among the most educated people in our workforce. They have complex and demanding careers. They focus most of their energy on problem-solving, yet it is usually only solving other people’s problems. Seldom does a physician have a place to discuss a difficult case or patient. There seems to be no support group for physicians. So physicians, like every other person on this planet experience stress. Some know how to deal with stress and live happy, healthy lifestyles. Unfortunately there are a few who don’t manage stress well and slip into learning ways of “medicating” their stress. Due to the easy access to drugs, substance abuse tends to be one of the ways 10 to 12 percent of all physicians “medicate.” There is an international Physician's Recovery Group--https://www.idaa.org/. This may be a place to find peers to connect with and not feel so isolated in your recovery. As this book suggests, addiction is a very complex and difficult issue. A variety of factors are associated with addictive problems, and the understanding of such issues represents the first step on the road to avoid addiction, or to recover from them. Physicians are in a special situation when considering addictions.Physicians are not more likely to develop an addiction than the general population, but their roles in the health care system indicate that addictions among them represent a far greater risk. 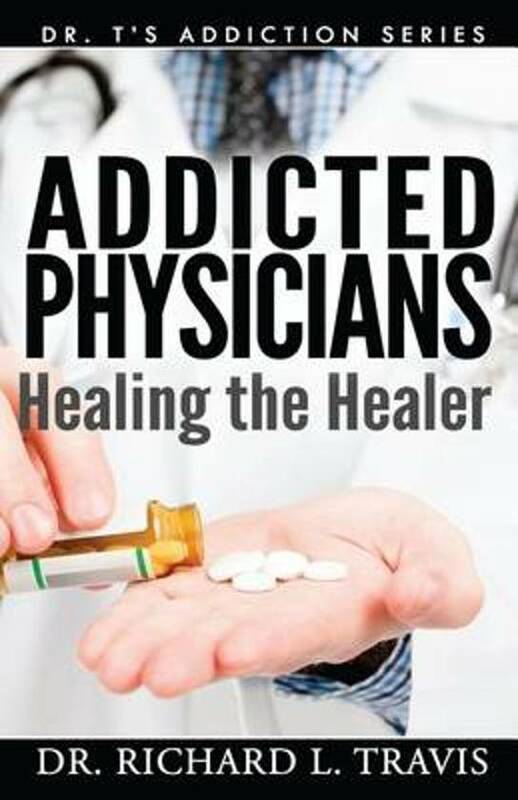 This book demonstrated the most commonly abused substances, their effects on the brain functioning, physiology and psychological characteristics of the abuser.The most important message of this book is that although addictions can represent a risk and endanger patients and health care careers, timely interventions, adequate treatment methods, and long-term monitoring can allow physicians to fight their demons and come back stronger to continue their careers. 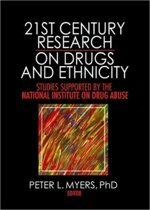 The author emphasizes that success over substance abuse is possible. Physicians are far too valuable to be lost to addictions.